Conclave Festival is a private event organized by and for the members and special guests of the Sabretooth Clan. 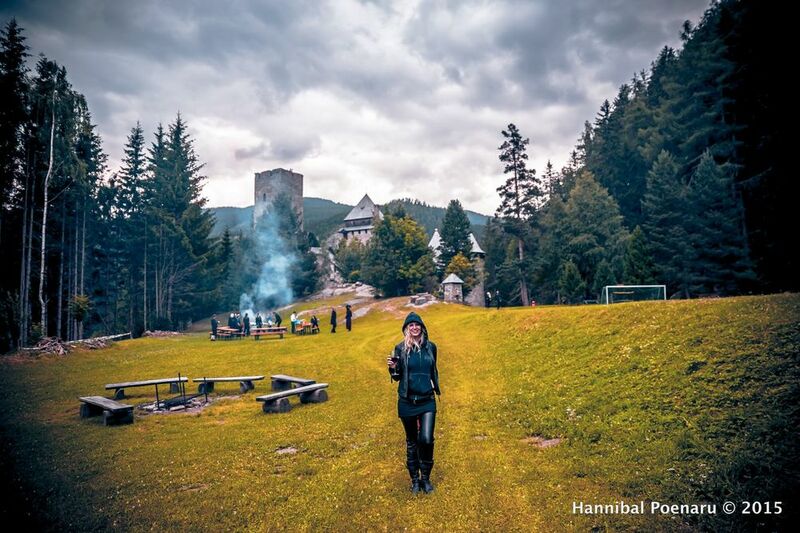 Think of an event jokingly called “VAMPCAMP” which is inspired by the likes of Burning Man, Harry Potter’s Hogwarts and Game of Thrones. 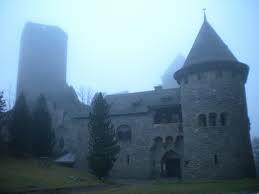 Yet set in a real world experience far from the mundane world in a REAL CASTLE in the Austrian Alps. Everyone who came to Conclave Festival 2015 and 2016 realized Father Sebastiaan’s vision. It is about self expression and creativity. Everyone is free to create and contribute or just attend and enjoy. The Conclave Festival is about YOU as an individual and your relationship with the Sabretooth Clan… Many people try to say they want to share this with a boyfriend, girlfriend, lover, etc. But in the end, it is about the Clan and you… let the spirit rise and evolve!